Eleven clubs in Minnesota have formed the newest member league of the National Premier Leagues: Minnesota Girls NPL. 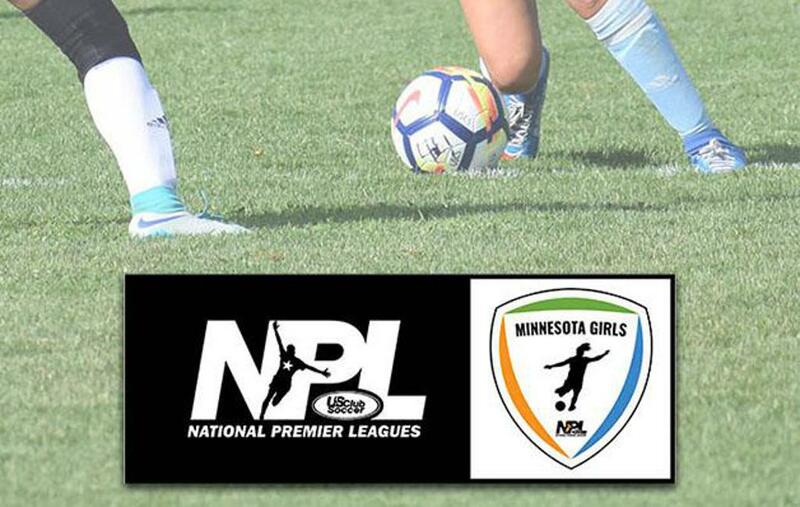 CHARLESTON, S.C. (Aug. 21, 2018) - Eleven clubs in Minnesota have formed the newest member league of the National Premier Leagues: Minnesota Girls NPL. Competition begins in mid-December and will feature 13-U through 19-U age groups. Clubs and teams were accepted via an open application process. "We are excited to commence a Minnesota Girls NPL beginning this winter with winners advancing to the NPL Finals,” said Matt Tiano, President of the Twin Cities Soccer Leagues (TCSL). “The league encompasses TCSL, NPL and US Club Soccer values: director collaboration, appropriate training-to-match ratios and a club-based platform for development. We look forward to seeing Minnesota clubs and teams compete on the national scene." The Minnesota Girls NPL represents a high level of competitive league play within Twin Cities Soccer League. TCSL includes more than 850 teams in 8-U through 19-U boys and girls age groups, and was officially welcomed into the US Club Soccer family last year. Entering its eighth season, the NPL continues to achieve its initial goal of elevating the youth soccer landscape. This is accomplished by linking competition with player development and identification platforms, and culminating that meaningful competition with postseason opportunities. In addition to the plethora of benefits espoused by the NPL, the Minnesota Girls NPL and its member clubs will receive other advantages of US Club Soccer membership.